Happy Tuesday! 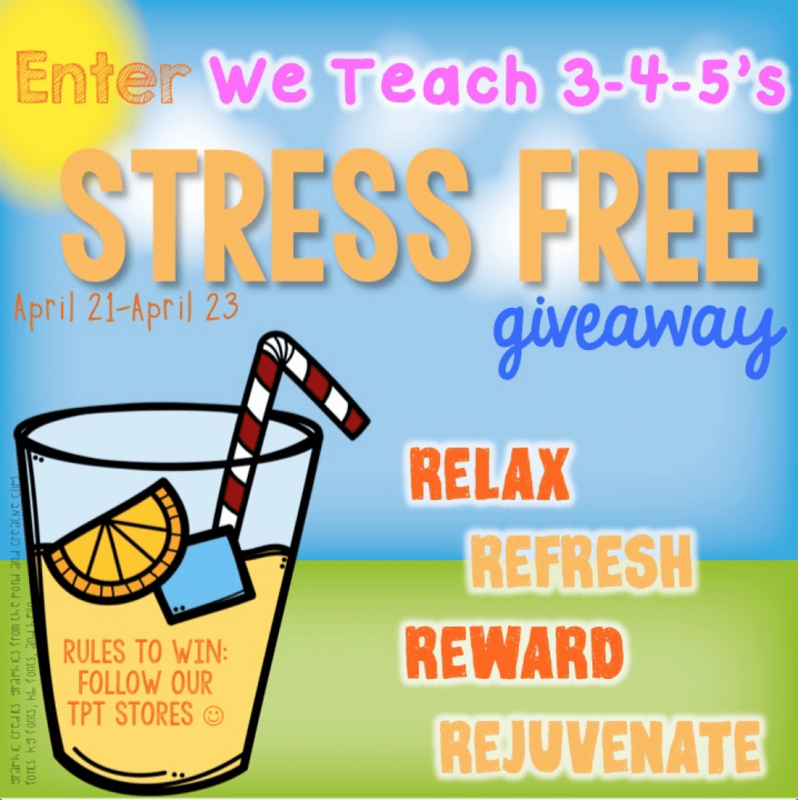 I’m back again today with another great giveaway and some tips to help keep you and your students stress free during the end of the year! Today I’m sharing 5 Tips for Conquering Stressful Days! Reading time is very precious time in our classroom. My students are so appreciative of any time they have to squeeze in extra reading! During testing or super busy days, I make sure to give them time to relax and enjoy a good book! They love getting comfortable when they read (hey, don’t we all?!) so I let them spread out around the classroom in their favorite spots. Music is a great way to add to the mood of your classroom environment! We almost always play music when students are working. We have a variety of music, from upbeat songs to relaxing music that we play during writing. 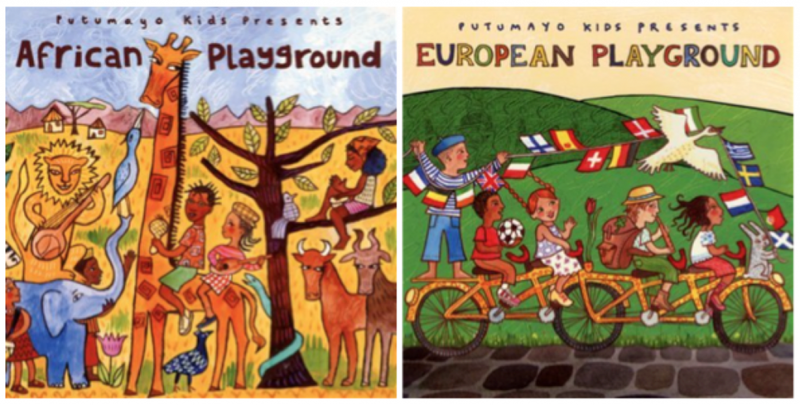 Putumayo has great CDs from many cultures around the world! These are two of our favorites that we play all the time! 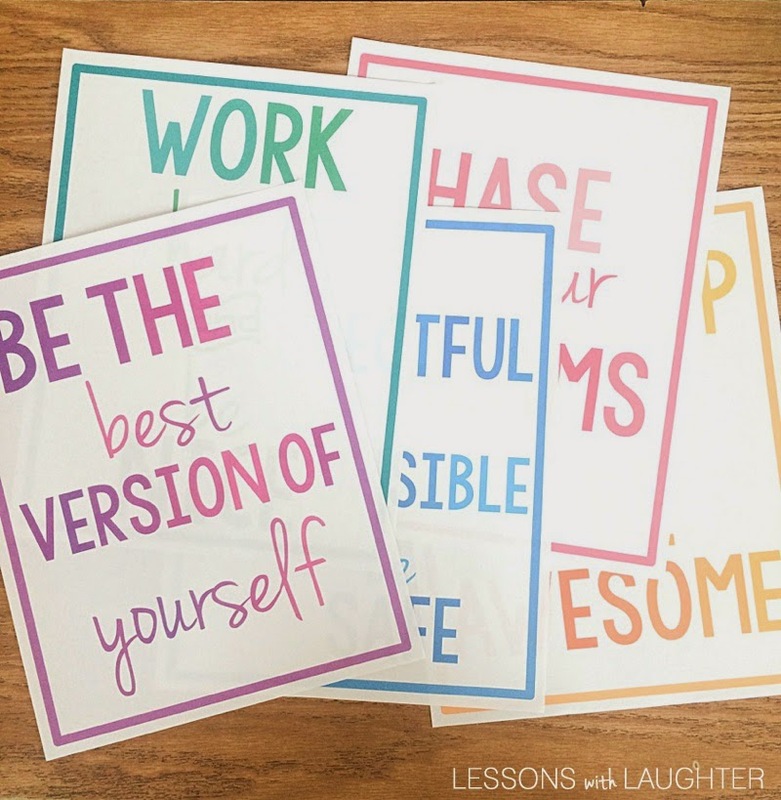 Having positive quotes around the classroom helps bring joy to the classroom! I created posters and printed off some of my favorite quotes at the beginning of the year that are in frames and up at the front of our classroom! My students love Kid President! He is full of so many great words of wisdom and he is hilarious too! We watch his YouTube videos when we need a “Pep Talk” and I was super excited to see that he even came out with his own book! This book has a lot more content than I thought it would! It is too much to read everything to my students, but we have been reading a few of his tips on being awesome every day! It includes some serious advice, but also some fun advice too! If you haven’t heard of GoNoodle yet, you should definitely go check it out! They have lots of great, fun songs that get students out of their seats and dancing! They also have relaxing stretch routines and longer “mega mixes” for indoor recess or P.E.! My students absolutely love GoNoodle! For this giveaway I’ve teamed up with some fabulous 3rd, 4th, and 5th grade bloggers! There are 4 prizes and 4 winners! You only have to enter using the Rafflecopter once! To see the other prizes you are in the running for, simply click on the right arrow underneath the prize! I need to introduce my kids to Kid President! It's never too late to be inspired!